Keeping contacts, calendar, tasks and notes in sync between your android phone and outlook, through USB connection directly. Stores your sensitive personal information in a local Android-Sync account, to prevent it from being transferred to third party via public internet connections. 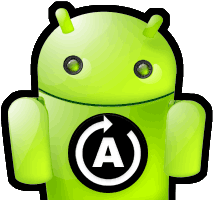 Android-Sync is a Android sync manager works on Windows PC desktop. 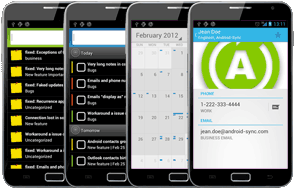 It works like the ActiveSync and the BlackBerry Desktop for Android phones and tablets, syncs Outlook contacts, appointments, tasks and notes with Android devices over USB cable. It syncs Outlook contacts, calendars, tasks and notes securely and directly through the USB cable with your Android devices. No cloud servers hosting your data. No over-the-air data transmission involved. Your data travels along the USB from your PC to your Android device. 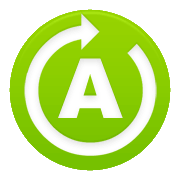 Android-Sync supports almost any Android devices, like the Samsung Galaxy S7, Galaxy S6, Galaxy S5, Galaxy S4, Galaxy S3, Galaxy S2, Galaxy Note 4, Galaxy Note3, Galaxy Note2, Galaxy Note, Google Nexus 5, Nexus 7, Nexus 10, Motorola Droid, RAZR, Sony Ericsson Xperia, LG Optimus and many other Android powered devices. When you use Microsoft Outlook to stay in touch and maintain productivity, you need a fast and easy way to get Outlook data on your newly purchased Galaxy S6. Luckily, there is an easy “Galaxy S6 Outlook sync” that helps you sync Outlook on your Galaxy S6.